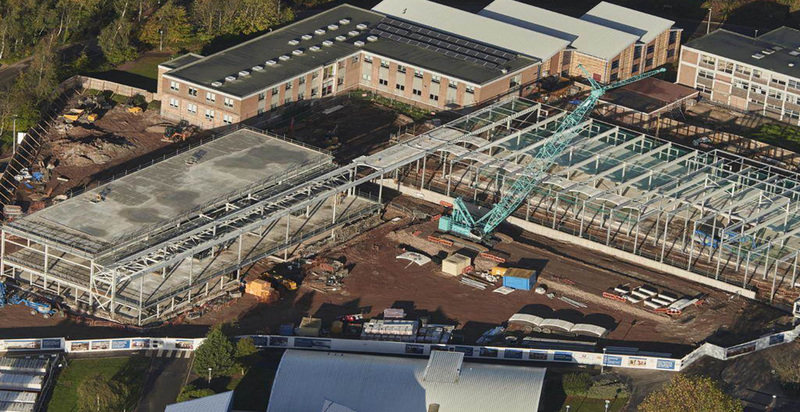 The scheme comprises state-of-the-art, innovative buildings to inspire students and staff for generations to come. 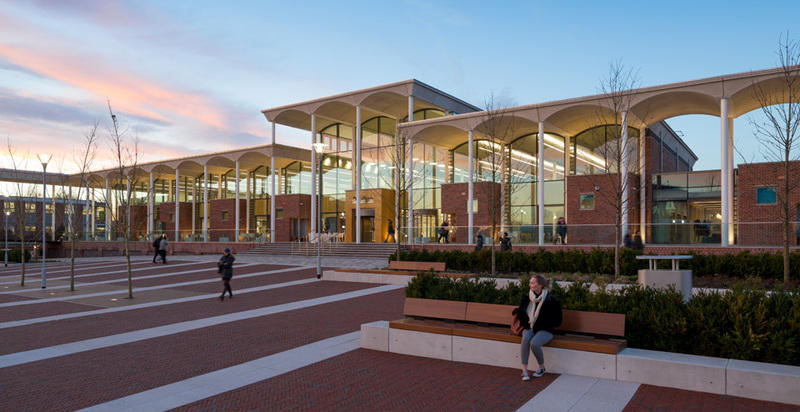 The Pavilion creates a new front door to the campus, providing a sense of gravitas with a symmetrical facade and pre-arched concrete ceiling panels. 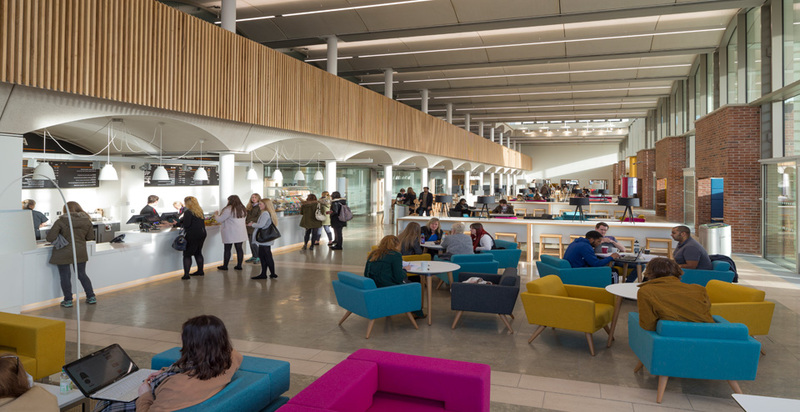 This unique facility enhances the campus identity with a bespoke hub of learning and social spaces. 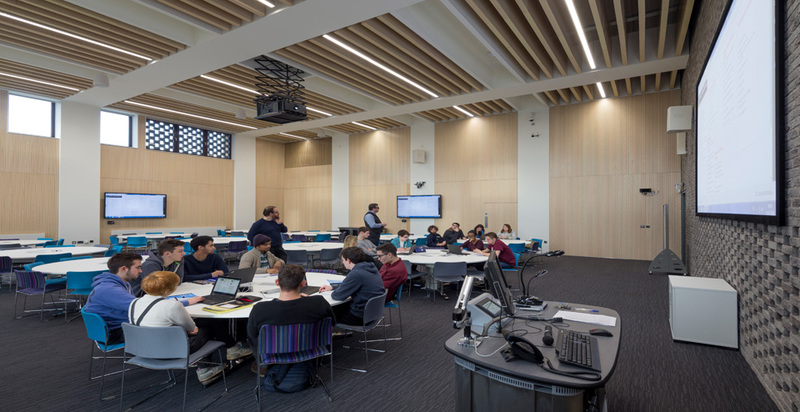 Exceeding the University’s sustainable agenda, it is the first building on their portfolio to achieve Carbon Negative, EPC A+ and BREAM Excellent standards. 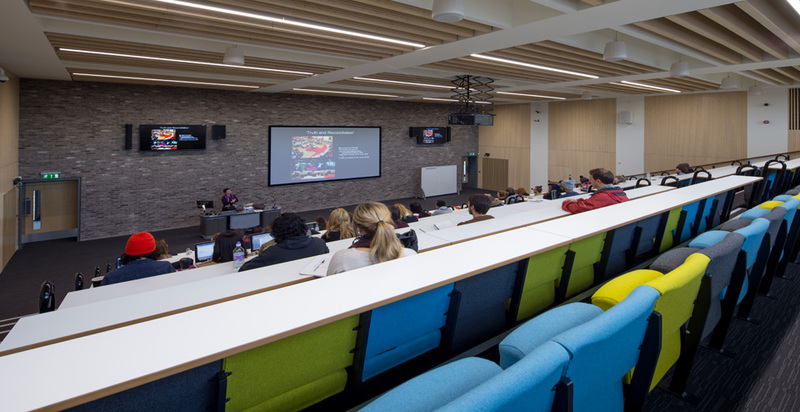 We were selected to work with the University to deliver the regeneration of the Clifton Campus, one of the most successful and rewarding projects in Nottingham Trent University’s history. We specialise in working within live environments with minimal disruption to our clients and surrounding facilities. 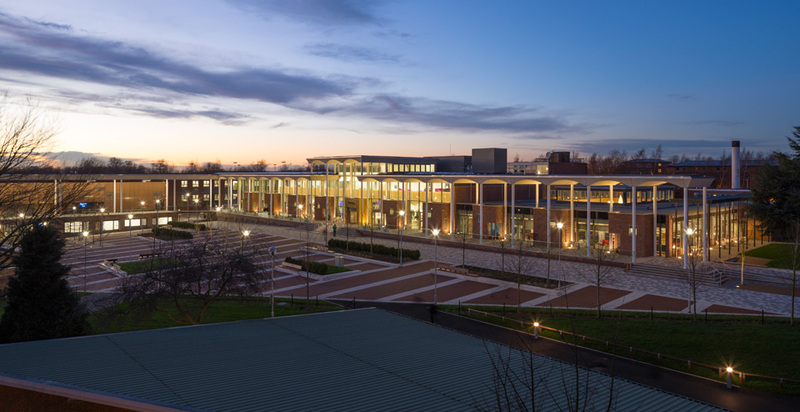 Our attention to detail, forensic approach to design and construction and robust quality control mechanisms ensured high specification materials were seamlessly blended together to deliver an exceptional finish throughout.